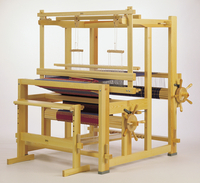 (formerly AB Gunnar Anderssons Vävskedsfabrik) started in 1926 with reeds as the initial product. For several hundred years, reed making has been concentrated in an area northwest of Mora, in central Sweden. Gunnar Anderssons was a part of this long tradition. 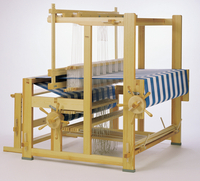 Over the years, the production has expanded to include high quality looms and weaving equipment known and used worldwide.